On her album, Perception, KRISTINA KOLLER gives a well thought out modern treatment to familiar jazz and pop songs and in a way that reinvents these classic material yet preserving their essence. 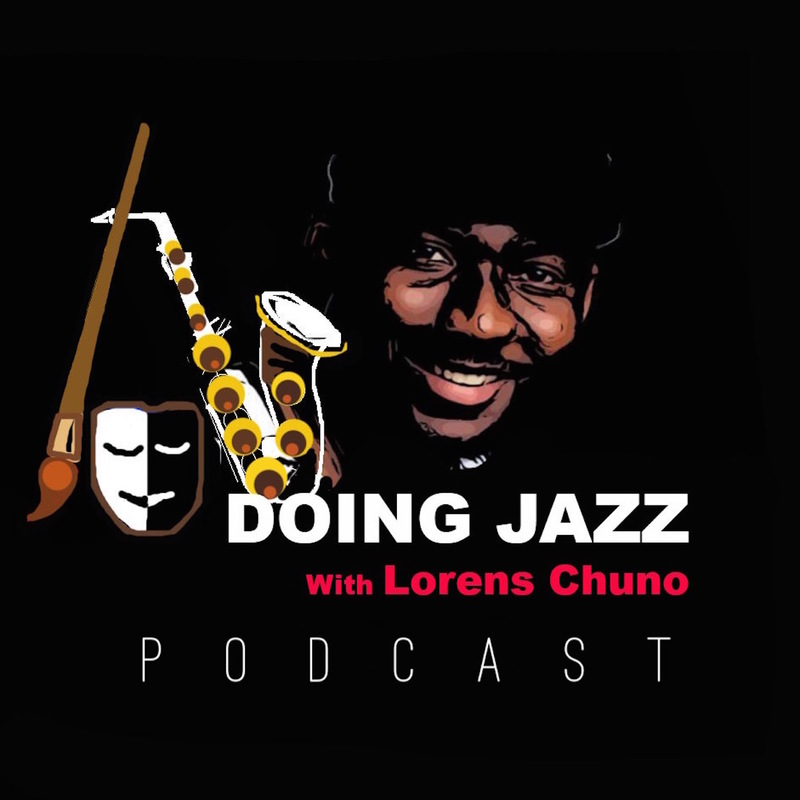 Join Kristina and Lorens as she talks about her new album, being a vocalist in a jam session, arranging songs, keeping dogs in the city, and other surprisingly related topics . (Music credit: ‘You Go to My Head', 'You are Here Now’, ‘Utopia’, and ’Simplicity' by Kristina Koller). It is always a joy to witness an evolving musical talent. Jazz artist Kristina Koller has developed quickly into a highly individual vocalist. Her sound is both timeless and contemporary. As a composer, Kristina melds diverse genres of music into her songs. 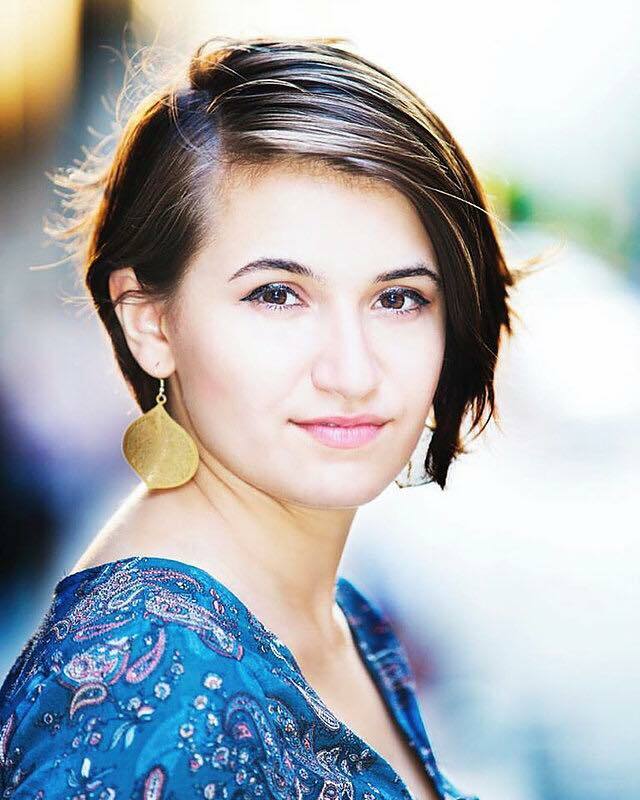 While she loves singing standards and straight ahead jazz, Kristina also enjoys arranging tunes in unique ways, knowing that adding to the legacy of jazz is much more important than recreating the performances of others. She reinvents classic material while retaining their essence, putting her own winning personality and fresh ideas into the lyrics that she interprets. Growing up just outside of New York City, Kristina was exposed to an array of live music & dance - attending live ballet, Broadway shows, opera, jazz festivals and rock concerts. As such, she began performing in youth-oriented musical theater at an early age. Out of that experience Kristina branched out artistically, embracing solo performance as a singer-songwriter and vocalist in alternative music bands. Through study of classical music & opera, Kristina improved her singing and learned different voice techniques, strengthening her range and vocal depth. While inspired by Amy Winehouse’s versatility and open-minded approach to music, Kristina’s desire to express herself freely as a vocalist pulled her into the orbit of jazz where she discovered the music of Ella Fitzgerald, Anita O’Day, Sarah Vaughan and Chet Baker. During her teen years, her embrace of jazz music expanded into the performance space, joining a jazz quartet that gigged regularly. With a music scholarship, Kristina studied jazz at the Hartt School’s Jackie McLean Institute of Jazz and finished her formal music education at The City College of New York where she received her BFA in Jazz Studies. She has studied with prominent jazz musicians such as Steve Wilson, Charenee Wade, Marion Cowings, Cyrille Aimee & Amy London. Kristina has performed at many venues & halls throughout New York City including The Apollo Theater, Symphony Space, Smoke, Smalls, Mezzrow & Minton’s. She was a featured Discovery Artist at the 2017 Mid-Atlantic Jazz Festival and her quintet were semi-finalists in the 2017 DCJazzPrix competition. Her music connects with new audiences outside of the jazz music circle, melding jazz, funk, R&B & alternative sounds into her arrangements and compositions. Kristina Koller is a very original contemporary jazz vocalist, one that anyone interested in jazz, or for that matter progressive music, needs to hear.